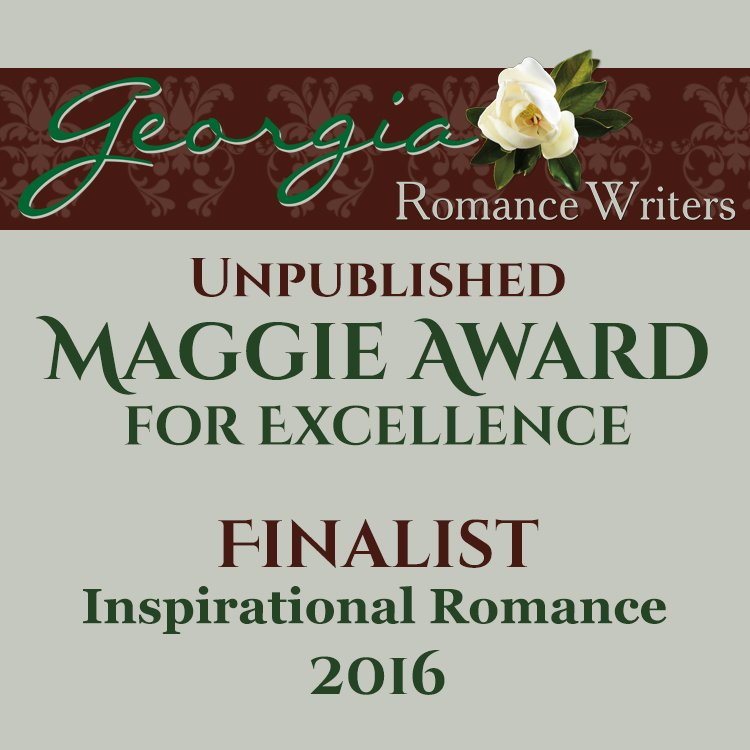 I’m excited to be a finalist in the Georgia Romance Writers’ 2016 Maggie Award for Excellence contest for unpublished manuscripts in the Inspirational Romance category. Thank you to my special friends and critique partners, Mary Hamilton and Peggy Wirgau, for sifting through my words and mining for the gems — one more time. And to my friends in ACFW and My Book Therapy, thanks for your advice, encouragement, and support. I’m grateful for each and every one of you! 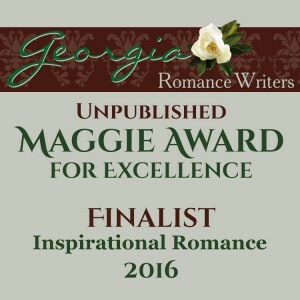 This entry was posted in 2016 Unpublished Maggie Award for Excellence in Inspirational Romance, Awards, Georgia Romance Writers and tagged 2016 Unpublished Maggie Award for Excellence, ACFW, Deb Garland, Deb Garland's Scripture & Story, Georgia Romance Writers, http://www.blog.debgarland.com, http://www.debgarland.com, Inspirational Romance, Mary Hamilton, My Book Therapy, Peggy Wirgau. Bookmark the permalink.